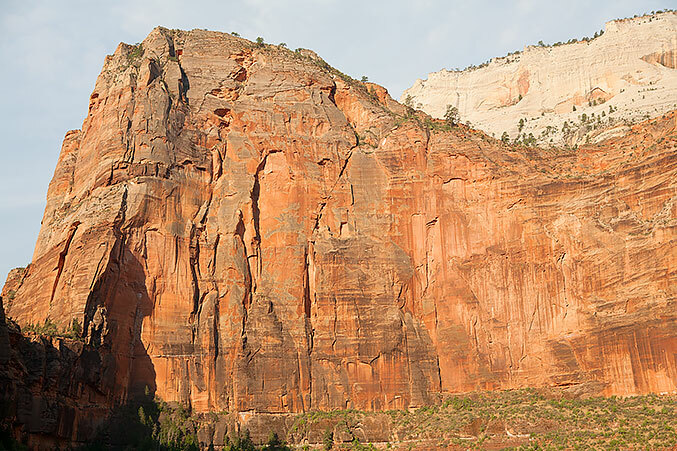 The North Face of Angels Landing is an architectural masterpiece. 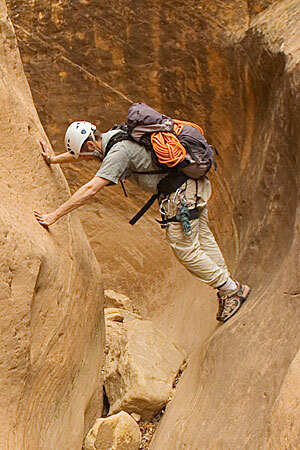 The darkly colored rock indicates high quality stone. 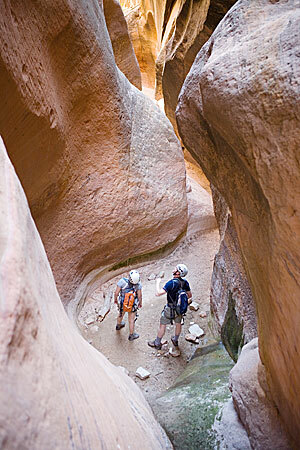 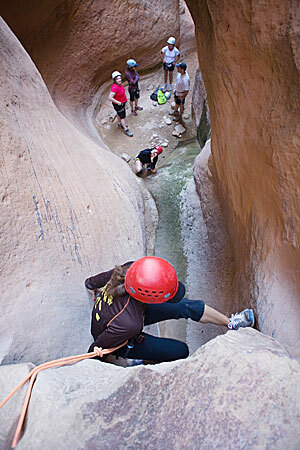 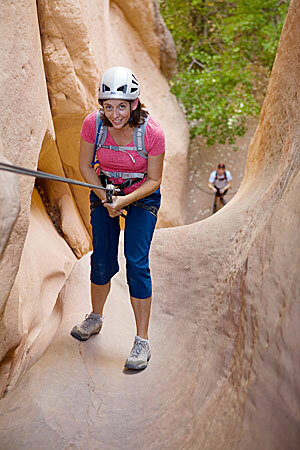 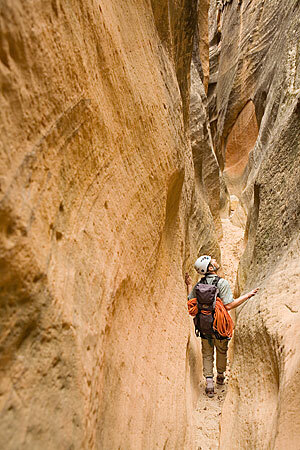 It features the highest concentration of big wall rock climbing routes in Zion National Park.